The cryptocurrency sector is still growing and new opportunities are coming up. Crypto enthusiasts are exploring different ways of earning a profit in the sector. One way of making a profit in this highly volatile sector is day trading. Cryptocurrency day trading is very short-term trading with timelines ranging from just a few minutes to a couple of hours. Basically, it entails selling your assets before the day ends. The goal is to make a small but quick profit. Day trading is nothing more than the process of buying or selling an asset. The main idea when day trading, is to look for opportunities to make a quick profit. If you are planning on holding on to a cryptocurrency for longer, this is long-term trading. 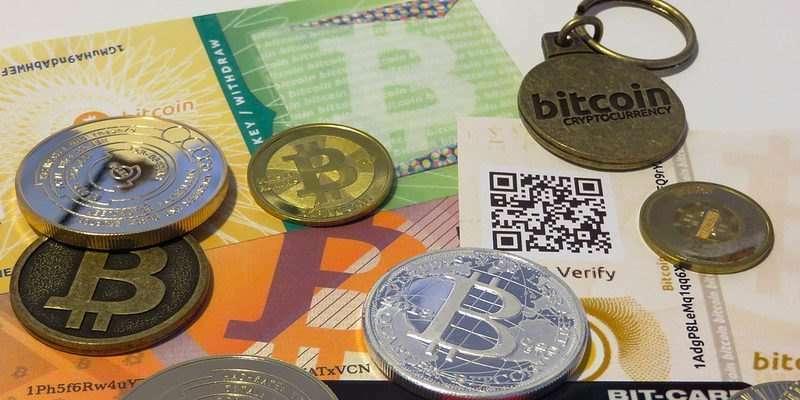 The market is flooded with numerous cryptocurrencies. When it comes to day trading, not all make the list. Here are factors you need to put into consideration before settling on a cryptocurrency for day trading. Trading volume is the amount of activity around a digital currency. Trading volume enables you to know the popularity of an asset and how frequently it is changing hands. For day trading, the cryptocurrency must have considerable volume. Generally, a cryptocurrency with good trading volume is an indicator of a healthy investment. Good cryptocurrency volume is determined by factors like the number of trades where the higher the volume the better. Some cryptocurrencies may look good on paper but have no trades. This is a red flag. Generally, the cryptocurrency market is highly volatile. Volatility refers to when the price of a cryptocurrency moves up and down quickly. This means that the asset can be either be a success or failure for the trader. For day trading, you need a cryptocurrency that is volatile with upward price movement. You can take advantage of the price spikes to make a profit. In the cryptocurrency world, it is not unusual for the price of a coin to rise or fall by more than 10%-50% within a day. In some cases, even more. The cryptocurrency you settle for must be on a good and reputable exchange. In most cases, day traders usually store their assets on exchange wallets, which is risky. As a result, security must be high. Look at the number of coins listed on the exchange, transactions fees and transparency of the exchange. Furthermore, research on whether the exchange has had any security breaches in recent times. 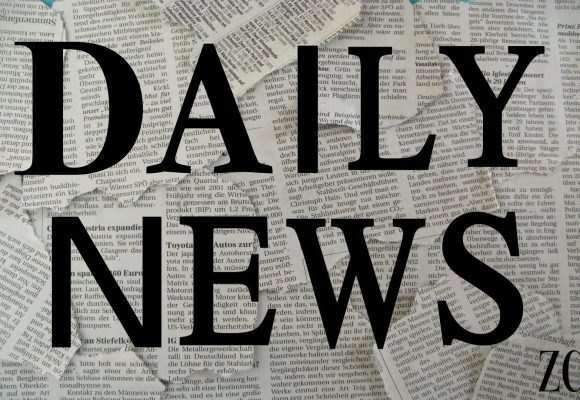 The media has an influence on any business or product and cryptocurrencies are not an exception. Both good and bad news affect the price of cryptocurrencies. 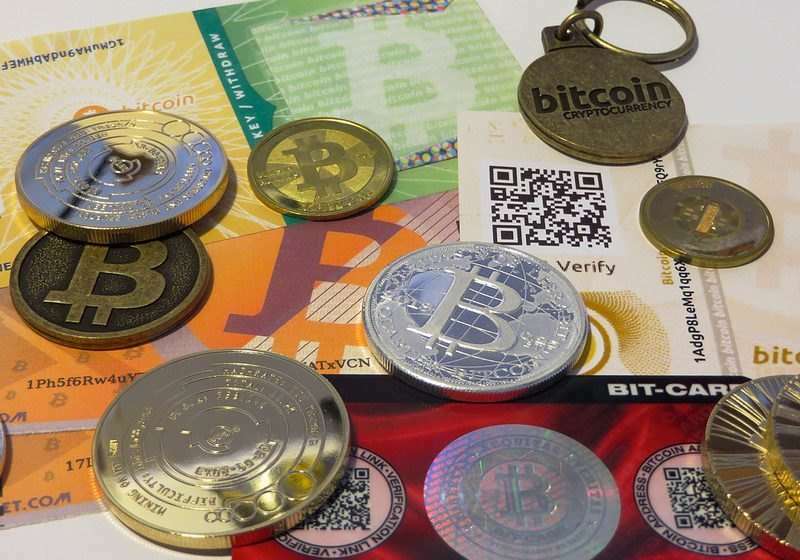 Cryptocurrencies are more sensitive to news than anything else. One of the reasons why cryptocurrencies are so sensitive to good or bad news is because unlike fiat, they are not regulated. As a result, any popular sentiment created due to positive or negative news directly affects their value. Since cryptocurrencies are usually mass-managed by people working in all parts of the globe in real-time, popularity and impression play great roles in increasing or decreasing their worth. For your crypto of choice, the news should be positive. Before settling on a day trading cryptocurrency, look at how active the team is. For the success of any cryptocurrency project, we need to have a strong and active team. The team needs to provide regular updates about the cryptos development along the way. Furthermore, an active team should be easily accessible to respond to queries regarding the asset. Here are cryptocurrencies perfect for day trading. Binance Coin is the cryptocurrency by popular exchange platform Binance. The Ethereum based asset is used to fuel all operation on Binance. 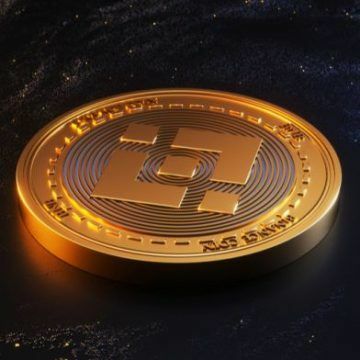 Users deploy BNB to pay the fees levied by Binance exchange for using services. These fees include trading fees, exchange fees, and listing fees. Currently, the token is valued at $18.39 with a 24 hour standing at $189,067,686. BNB is good for day trading due to its growing popularity. Based on the Binance exchange popularity, BNB keeps soaring up. Furthermore, BNB has been listed on popular and reputable exchanges like Komodo and kyber.network. The ADA coin runs on the Cardano blockchain. Just like Ethereum, it has smart contracts capabilities and can run Decentralized Applications. By the time of writing ADA had a market value of $0.085323 with a 24-hour trading volume of $116,779,558. Day traders can invest in the asset on exchanges like Coinbase and Binance. 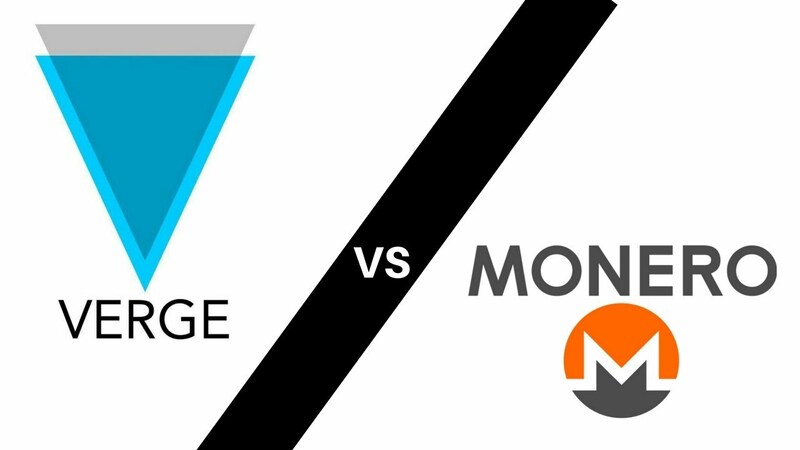 The two exchanges have a reputation for high-security standards. ADA has the right hype around it considering the future it holds. The cryptocurrency is promising to improve on all Ethereum shortcomings. 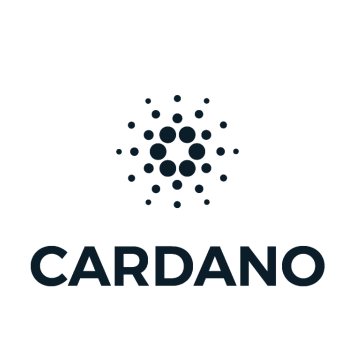 What makes Cardano different from other cryptocurrencies is the level of technical competency it has. Ripple is a gross settlement system (RTGS), currency exchange and remittance network. It deploys a common ledger that is managed by a network of independently validating servers that constantly compare transaction records. 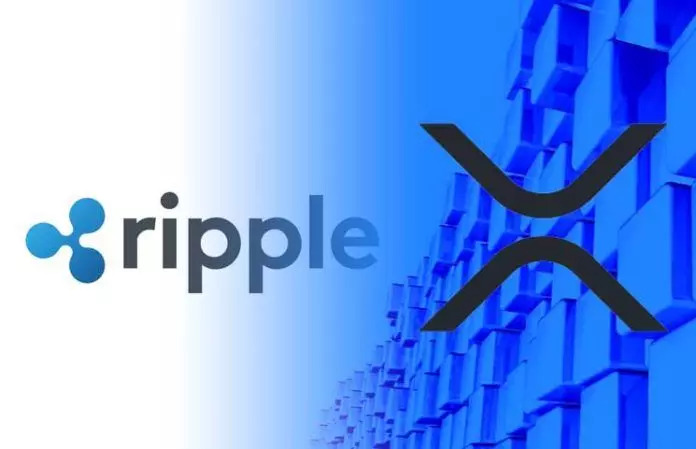 XRP is the native cryptocurrency for Ripple. Ripple is based on a shared public database that makes use of a consensus process between those validating servers to ensure trust. By the time of writing, XRP value stood at $0.350449 with a 24-hour trading volume standing at $1,191,877,074. For day trading, you can use exchanges like Bitstamp and Bittrex. XRP is a good asset for day trading because its value is projected to increase. Whilst other cryptocurrencies shun banks, Ripple is embracing them. This is good for traders. It means Ripple’s value will continue to increase, along with trading opportunities. IOTA is a cryptocurrency meant for the Internet of Things. The crypto is used for transactions between devices linked in the Internet of Things. 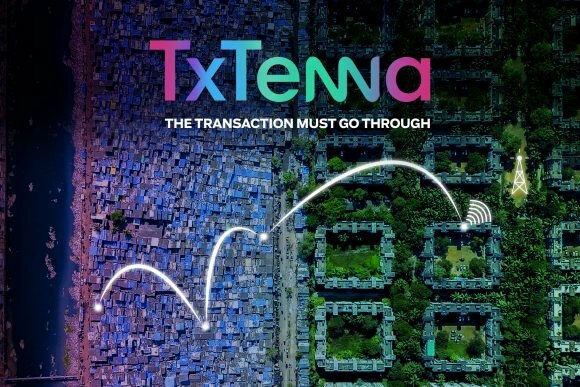 It is an open-source cryptocurrency which focuses on secure payments and transactions for the devices connected on IoT. By the time of writing this article, IOTA value stood at $0.349620 while the 24-hour trading volume was $18,699,524. 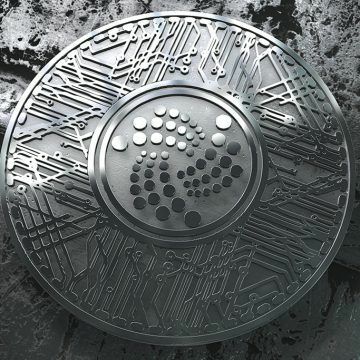 Apart from being listed on top exchanges, IOTA is a good candidate for day trading because the future looks bright. Currently, the world is adopting Internet-enabled everyday products and the Internet of Things is thriving. 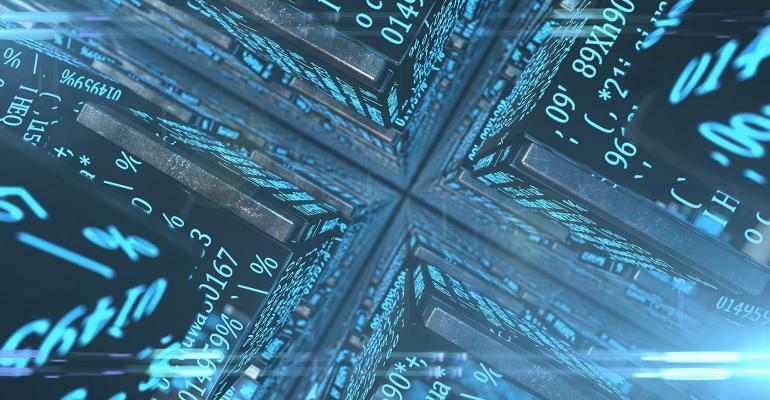 Analysts forecast that B2B spending on IoT technologies and solutions will reach $267 billion by 2020. This capability provides IOTA with the opportunity to offer profits on a short term. 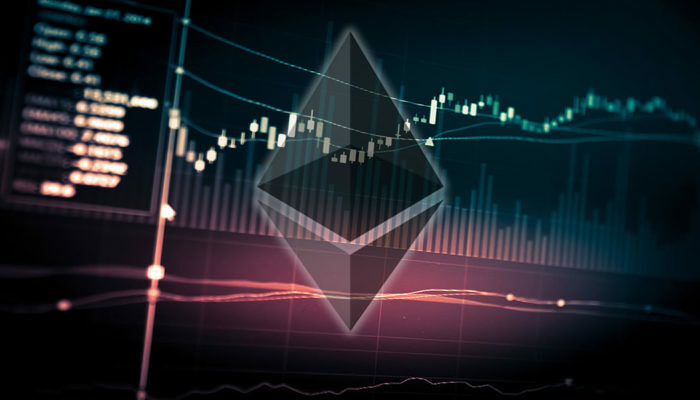 At the moment, Ethereum is valued at $177.51 with a 24-hour trading volume standing at $7,807,994,390. Day traders can buy the crypto from exchanges like Coinbase, Binance, and Bitstamp. 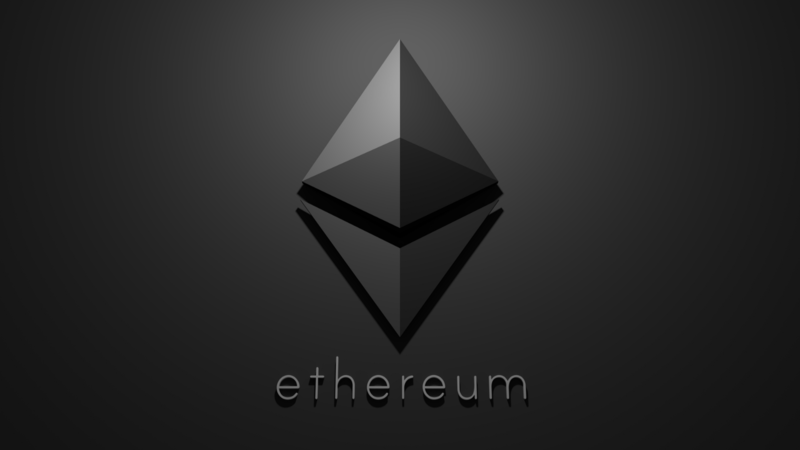 Ethereum is the second largest cryptocurrency and it has great potential for growing significantly. Furthermore, being the home of decentralization application, the use of Ethereum is widespread. This will have a positive impact on its price at any time. Investing in cryptocurrencies is a risky affair. For day trading, the risk is much higher. However, before getting into day trading, ensure you have conducted your research and know your limits. You need to understand that day trading can return losses and you should be prepared for it. Additionally, monitor cryptocurrencies for any new developments because any news might affect your preferred cryptocurrency.